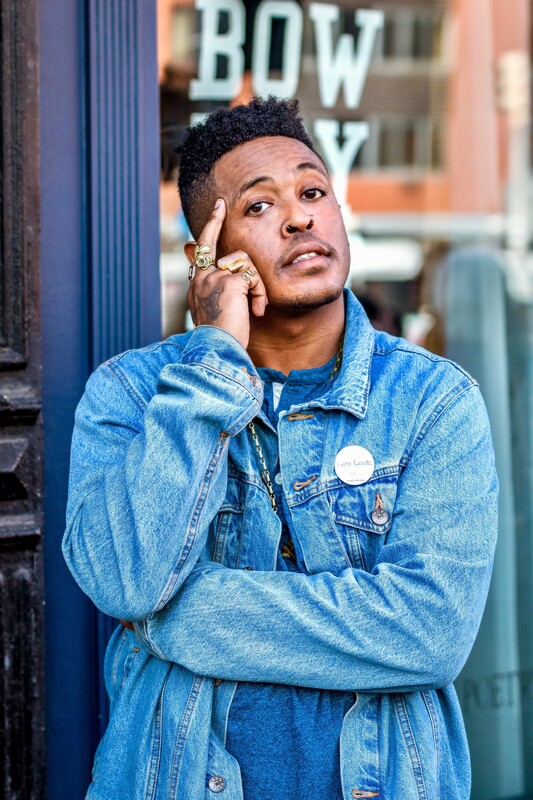 On Monday, May 7th, the Northfield Public Library welcomes award-winning poet from Minneapolis, Danez Smith. Smith was a finalist for the 2017 National Book Award for Poetry for "Don't Call Us Dead." U.S. Poet Laureate, Tracy Smith, says they represent "a voice we need now more than ever." They are described as a groundbreaking force, celebrated for deft lyrics, urgent subjects, and performative power. Smith will be available for book signing with books for sale by Content Books following the program. This program is free and open to the public. For more information, please call the library at 507-645-6606. This event is sponsored by the Northfield Poet Laureate, Carleton College Center for Community and Civic Engagement, and the Northfield Public Library.